Hello!!! It's time for some fun with DIY and makeovers! I have to admit to you that I'm a bit giddy about this project!! 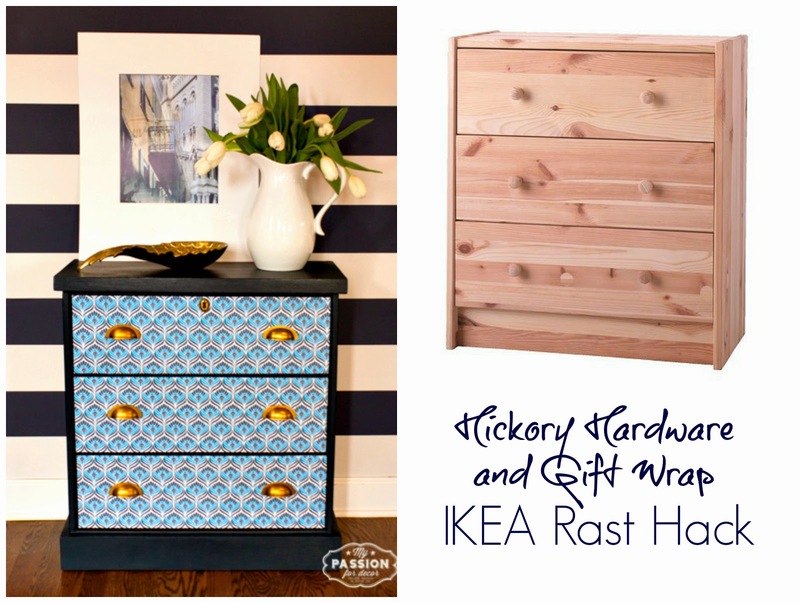 I was lucky enough to be asked, along with 9 other bloggers, to work with Hickory Hardware on an IKEA Rast hack. I was beyond happy to be able to pick new hardware, for my Rast dresser, from Hickory's vast collection online. This girl was in hardware heaven!!!! It's that time of the week, where I get to share my favorite projects from the Something To Talk About party. You never fail to disappoint with all your creative projects! You're all so talented and inspiring. This week I've been busy putting the finishing touches on a special project for Hickory Hardware. I'll be sharing the post on the blog tomorrow morning, so make sure to stop back by. Hello!!! 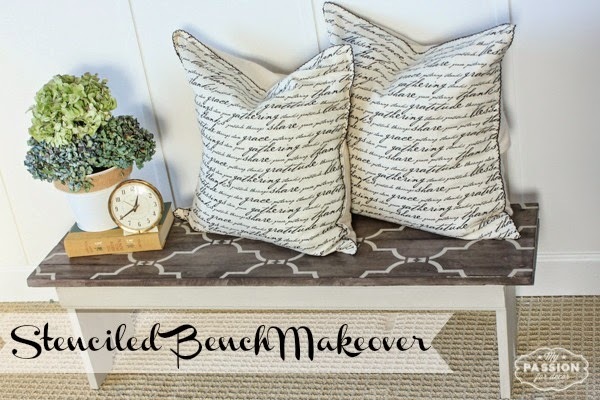 Welcome back for another round of Monthly Themed Furniture Makeovers! In case this is your first time here, each month I take part in a themed furniture makeover with a group of talented blog friends Every month there's a different theme and this month's is distressed furniture. I had the perfect piece waiting for a makeover. Not long after we moved to the Chicago area, I found this simple, oak desk at a thrift store. I've been using the desk as a workbench for my miter saw. I had a plan for the desk, but the timing was never right, until now. Hello and welcome to this week's Something To Talk About Link Party!! It's been a busy week around here, trying to finish up some old projects and get started on some new ones. This week I finished a stenciled and painted bench project. I love how it turned out! Hello!!! I know I told you last week Karin and I were joining a new link party that will give your projects a lot more exposure, well here it is!! The new link party starts today...welcome to the Something to Talk About Link Party! I feel honored to join six other talented bloggers each week for this party! Make sure you take a few minutes to visit each blogger's site. Trust me, you won't be disappointed you tok the time!